Cape Coral Florida’s popular Sandoval development added 87 new homes in 2013. Almost all of the homes (79) were built in Phase III, Sandoval’s final stage of pristine real estate. Three hundred seventy-four properties will be added in the last phase to close out the 544 acre development. Sandoval’s amenities, led by its resort style Lagoon Pool add to its popularity. Residents also make good use of the basketball, bocce, tennis and volleyball courts. Others take advantage of the horse shoe pits, gym or a full slate of home owner activities on each months Events Calendar such as trips, exercise classes in the community center or Lagoon Pool or various card games. Taylor Morrison is offering eight floor plans in phase three. The Two Palms Collection has been the most popular with buyers to date. Twenty nine have been built. There are four models on site to tour. You can view more info and photos at: Cape Coral Sandoval. Ibis – 2 Beds, Den, 2 Baths 2 Car Garage 1533 sq ft. 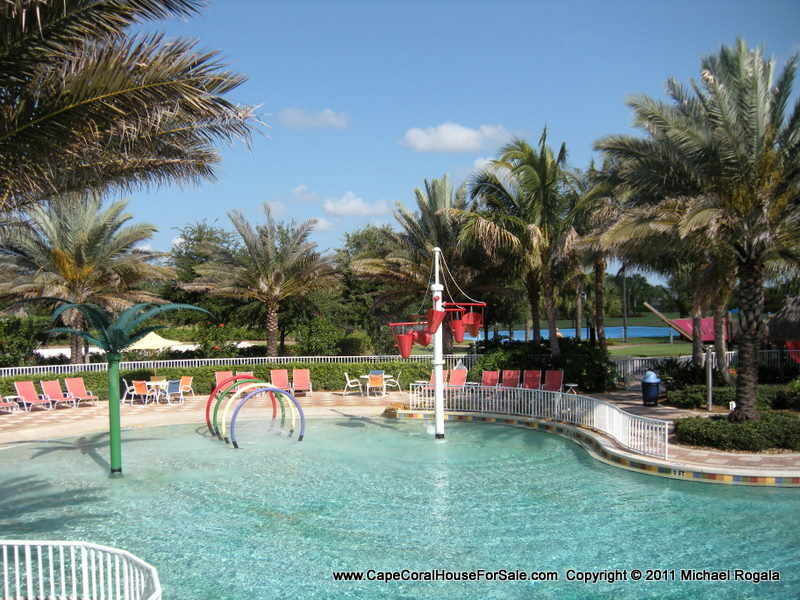 Contact me today at (239) 738-8088 or al@CapeCoralHouseForSale.com with any questions or on your next visit to Cape Coral or Southwest Florida. Lets schedule your tour. This entry was posted in Boston Red Sox, Cape Coral Florida, Cape Coral Florida Sandoval, Florida, Fort Myers, Fort Myers Florida, JetBlue Park, Sandoval house For Sale Cape Coral, Sandoval Waterfront Home, Sandoval Waterfront House, Sandoval Waterfront Lots and tagged Cape Coral Fl home, Cape Coral Florida Sandoval home, Cape Coral house, Cape Coral House For Sale Sandoval, Cape Coral house Sandoval, Cape Coral Sandoval, Cape Coral Waterfront Lot, cape-coral-Fl-house. Bookmark the permalink.